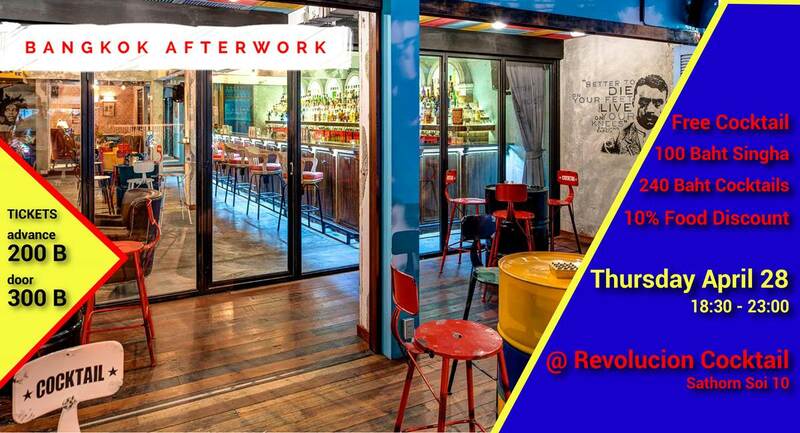 Thursday is the new Friday as we get together for the next edition of Bangkok AfterWork. 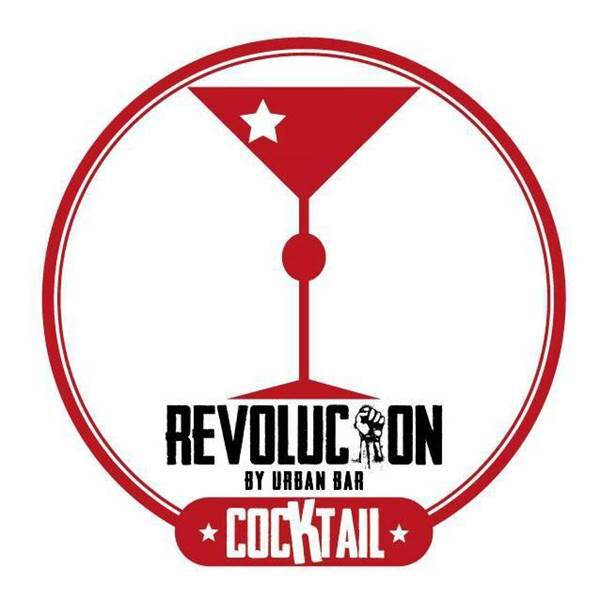 For April's event we're heading down to Sathorn for a visit to everyone's favorite, and dare we suggest, only, revolutionary inspired cocktail bar in Bangkok, Revolucion Cocktails! 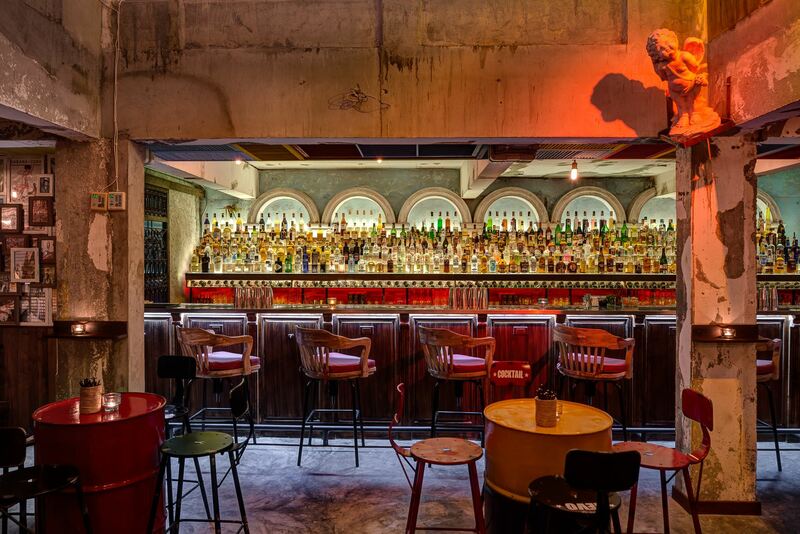 With its eclectic decor and impressive spirit collection, Revolucion offers a great environment for mingling with like-minded people, chilling, relaxing, and growing your network in Bangkok. We'll be getting together again in full-force on April 28th from 6:30 - 10:30, so come down and hang out.